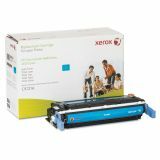 Xerox 006R00942 Replacement Toner for C9721A (641A), Cyan - Toner cartridge is designed for use with Hewlett-Packard LaserJet 4600 Series. 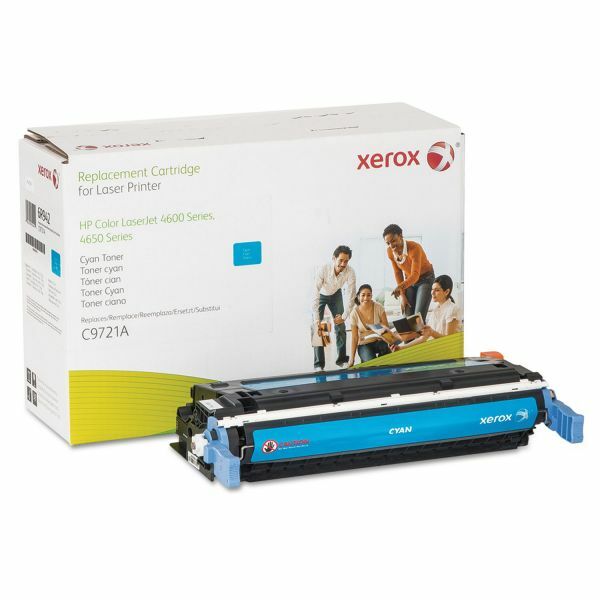 Print quality and yield equal to or exceeding HP Toner Cartridge C9720A. Black yields 9,000 pages. Color yields 8,000 pages.